Discover Holland beyond the bulbfields and Amsterdam with an exploration of the heart of this beautiful country. Discover Holland beyond the bulbfields and Amsterdam with an exploration of the heart of this beautiful country. 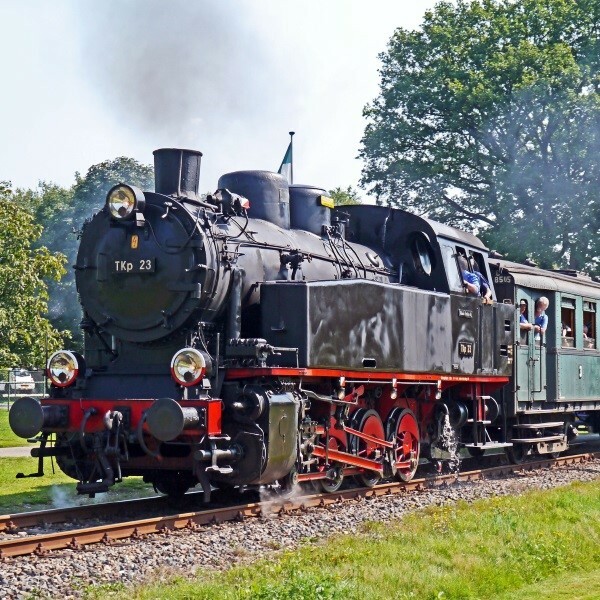 Uncover the traditional and idyllic village of Giethoorn with its waterways, take a trip on board a heritage steamer and a steam train, wander around Palace Loo and visit authentic Dutch towns along the way. 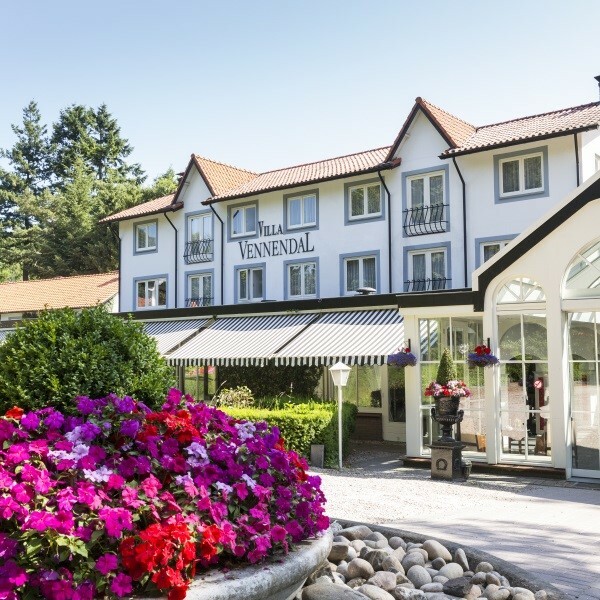 Following collection from home, depart East Anglia to board the Eurotunnel crossing to Calais and continue the journey through France to Holland arriving at the Villa Vennendal Hotel for the four night dinner, bed and breakfast stay. 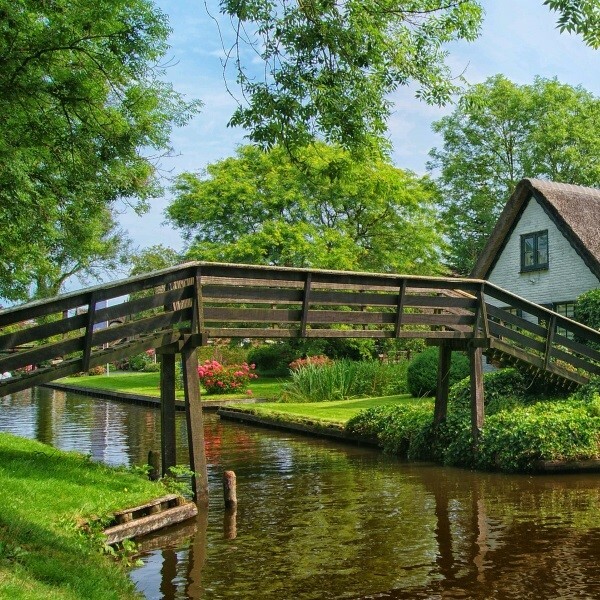 After breakfast travel to Giethoorn in Weerribben-Wieden National Park, an idyllic village in Overijssel where countless thatched farms have been built on small peat islands connected by over 170 small wooden bridges. 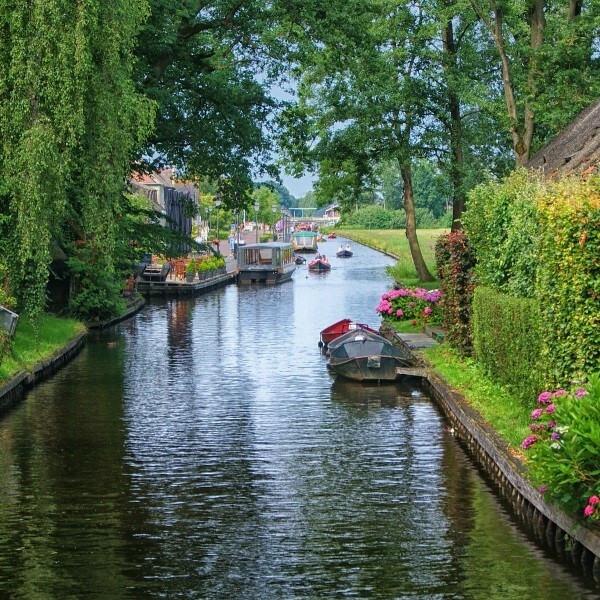 Enjoy free time to take a boat trip or purchase lunch as Giethoorn undeniably has a gastronomic reputation. It is home to various excellent restaurants, many are beautifully situated at the water's edge. Travel to Nunspeet for the afternoon to explore the town centre, located around the main market square. Following an early start, drive to Enkhuizen to board the mv heritage steamer for a boat trip to Medemblik. 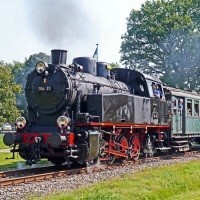 On arrival there is free time to purchase lunch before boarding the steam train to Hoorn. It's a more leisurely start to the day today before travelling to Museum Paleis Het Loo, one of the most popular museums in the Netherlands. Wander around the gardens and take a look in the stables. In the afternoon we travel to Apeldoorn, a city surrounded by natural beauty in the province of Gelderland. 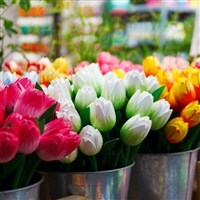 Apeldoorn still retains a small town charm with a town hall, market square and daily markets. Picturesque parks and gardens, old churches, and mills provide rustic elements while the Orpheus Theatre and Omnisport Apeldoorn exemplify the modern. Following a final breakfast, travel back to France to board the Eurotunnel. Once back in East Anglia the door to door collection service will be waiting to return you home. Hidden away in the forests of the Veluwe is the beautiful and nostalgic Villa Vennendal Hotel, offering relaxation and plenty of facilities in the centre of a wooded wildlife haven.